Somerset Otter Group’s 2018 – 2 day otter survey results are now published and can be found on their website. Gamefisher. 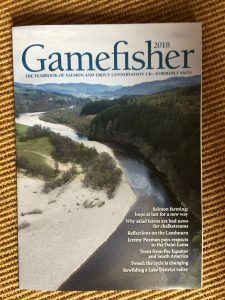 The 2018 yearbook of Salmon and Trout Conservation UK. 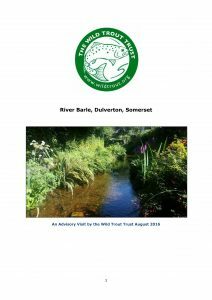 Report of the Wild Trout Trust commissioned by DWLCT: August 2016. 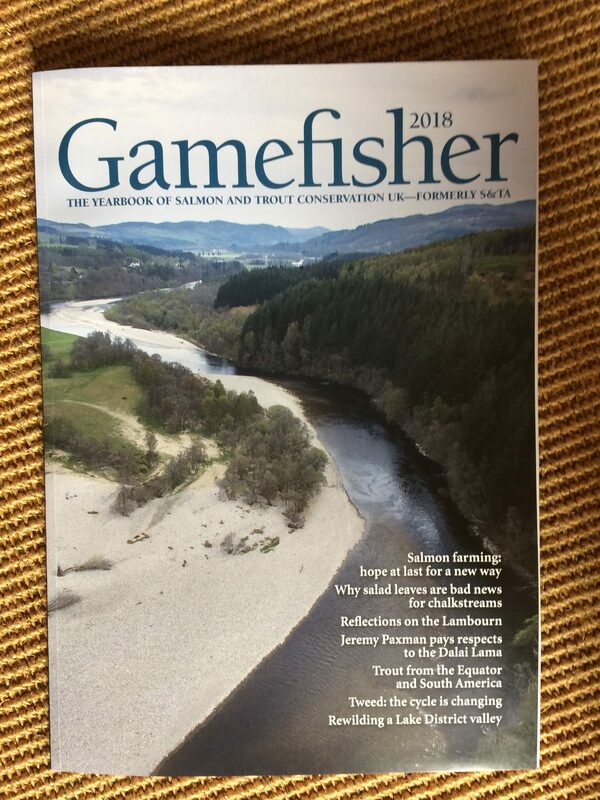 This report is the output of a visit undertaken by Mike Blackmore of the Wild Trout Trust on approximately 700m of the an old mill leat connected to the River Barle at Dulverton, Somerset. 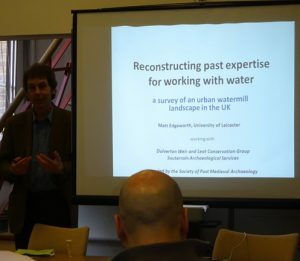 Archaeological Survey of the Weir-and-Leat System at Dulverton, West Somerset by Matt Edgeworth: July 2016.
light on the rationales of the original builders of these structures. Dulverton Urban Watermill Landscape featuring in a conference at University College London Institute of Archaeology Annual conference: April 2016. 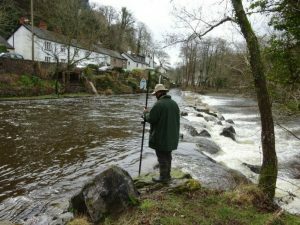 An assessment of the structures which make up Dulverton weir, together with research into its history, has shown that there was a weir on the site since at least as early as the mid- 16th century. 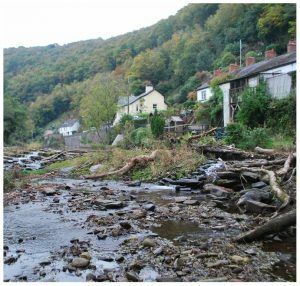 There is the potential for the survival of more of the historic weir in an area known as ‘the island’. The work has also highlighted the history of the mill buildings at Dulverton and suggests several areas where further research and survey is needed. 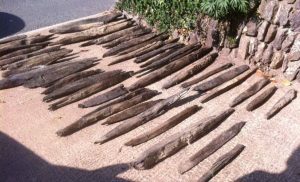 Report on Dendrochronological analysis of oak stakes from Dulverton Weir by Dr Andy Moir: 2014. Measured tree-ring series from thirteen stakes recovered from Dulverton Weir are matched together to form an 87-year site chronology, which is dated to span AD 1717 to AD 1803. Two stakes probably converted from the same tree are identified to have been felled around AD 1784. The dating of just these two stakes provides tentative evidence for a phase of construction or repair around AD 1784. 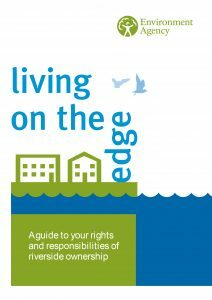 The Environment Agency guide to your rights and responsibilities of riverside ownership.